Digital marketing today takes tech-savvy marketers who excel at strategy, planning, and implementation across multiple platforms. The team at ListEngage shows that expertise in the work we do every day – AND by the fact that we have 40+ Salesforce certifications to show for it. Salesforce offers extensive expert-led curriculum that covers every Salesforce product and role. It also offers the world's most comprehensive ecosystem of certifications. Certifications provide an avenue for employees and consultants to show their knowledge by earning globally-recognized credentials. 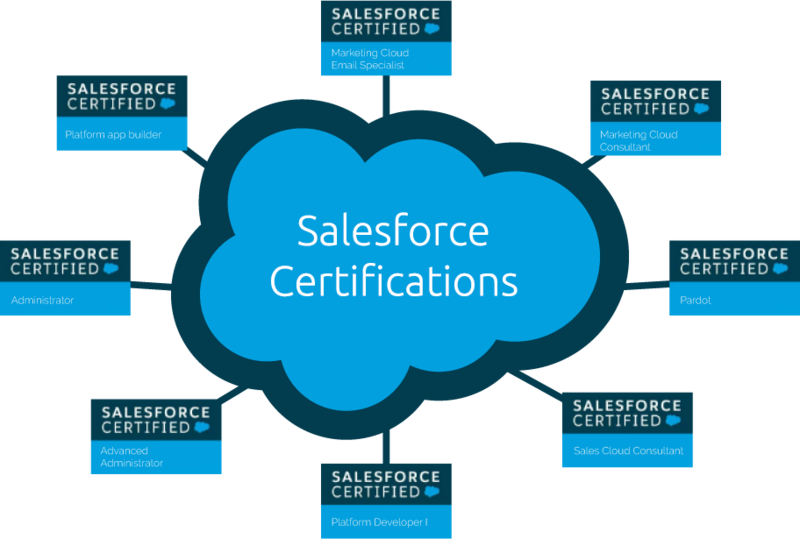 Organizations that use Salesforce-certified professionals succeed faster. Combined with our years of real-world experience, the certifications our team has earned provides additional proof that we know what we're doing. So, you can have greater peace of mind knowing your projects are in capable hands and you're receiving tried-and-true solutions.